Official journal of the College of Medical Sciences, Bharatpur, Nepal. Full text articles available. Also available at http://www.cmsnepal.edu.np/jcms.html. 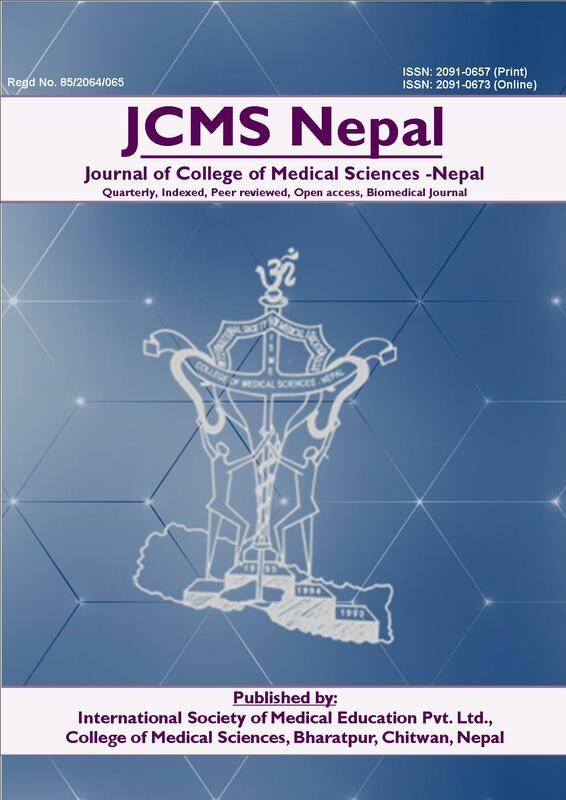 Journal of College of Medical Sciences-Nepal is included on DOAJ.